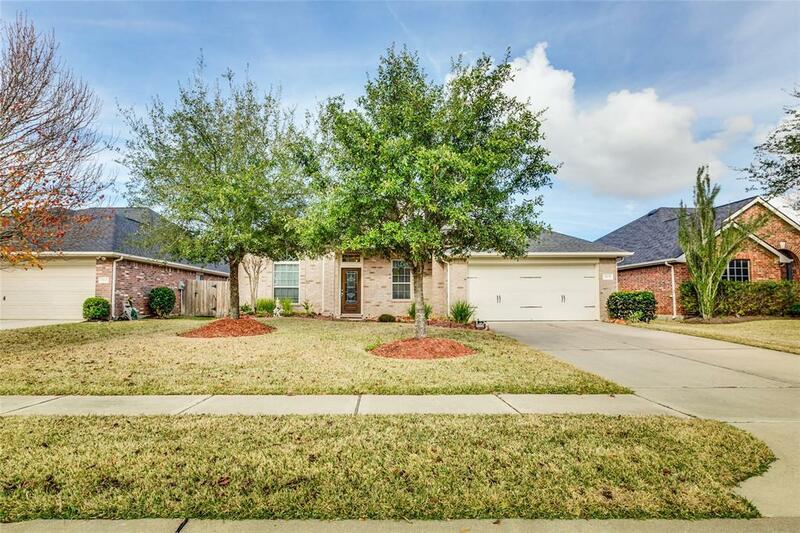 Located in the acclaimed KISD school district, this stunning 1.5 story David Weekley home will blow you away! No flooding. 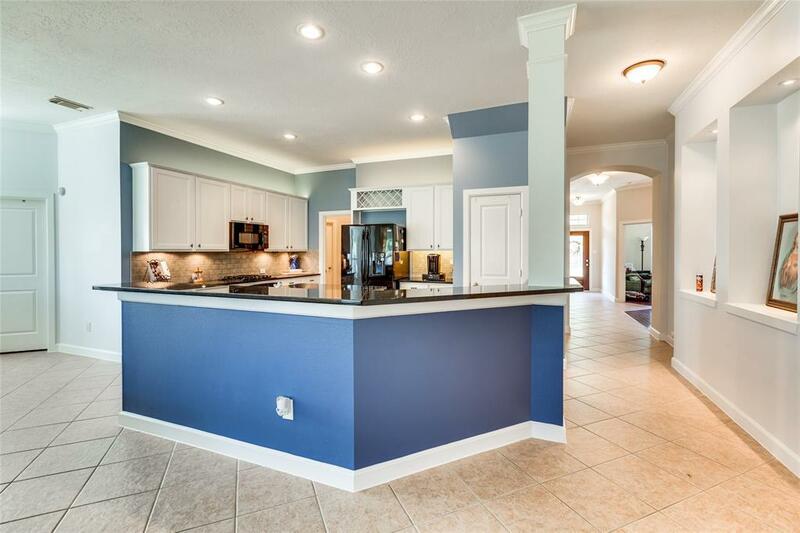 Some of the remarkable features on this home include: recently painted on interior, solar panels, water softening system, sprinkler system, huge extended covered patio, fence fully replaced in 2017, no back neighbors, bay window in master bedroom with seating area and additional shelving, large game room upstairs that can be used for 5th bedroom with a private bathroom, and the list goes on! 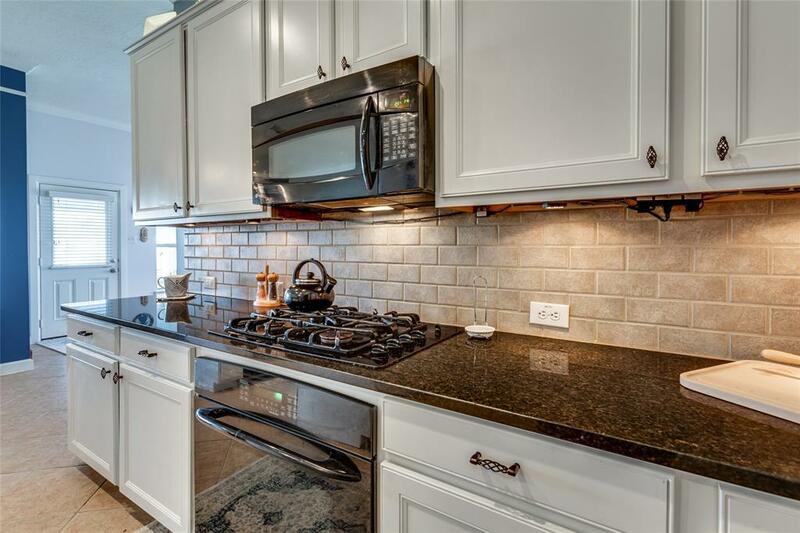 All appliances included!! Not only will you fall in love with this home but also with the additional amenities that Firethorne has to offer. 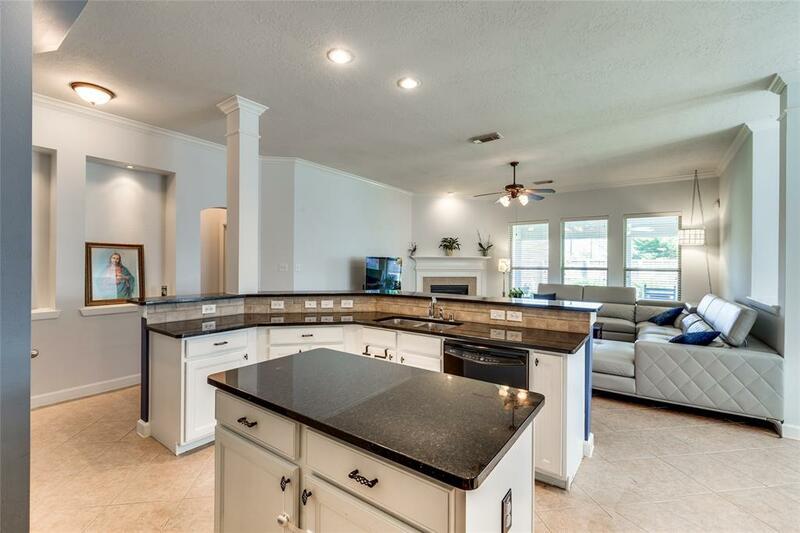 Tennis courts, resort style swimming pool, splash pad, scenic walking trails, playgrounds, wildlife observation area, and community meeting center are just some of the wonderful perks you get to enjoy while living in this community. Very well maintained by original owners. Come see this amazing home! !